• furtherance of good relations and understanding within the legal profession. The principal officers of the Association, namely, the Chairman, the Vice-Chairman and the Honorary Secretary are all elected at its annual general meeting. The Bar Association is governed by an executive committee known as the Bar Council which consists of the Chairman, the Vice-Chairman, the Honorary Secretary, 11 elected members and, at most, 9 co-opted members representing different standings at the Bar. All matters of policy are decided by the Bar Council and Committees on Practice Areas / Standing Committees are appointed from time to time to consider important matters such as professional discipline, future developments of the profession and law reforms. So far there are 36 such committees. The legal profession in Hong Kong consists of solicitors, barristers, "foreign lawyers", and "notaries public", all of whom are regulated by the Legal Practitioners' Ordinance, Cap. 159 of the Laws of Hong Kong ("the LPO"). Barristers are legal practitioners expert in advocacy and specialising in litigation. Generally, only barristers have the right of audience in Hong Kong's High Court,Court of Appeal and the Court of Final Appeal. Any person who satisfies the requirements set out in Barristers (Qualification for Admission and Pupillage) Rules of the LPO, Cap. 159AC may be admitted as a barrister. 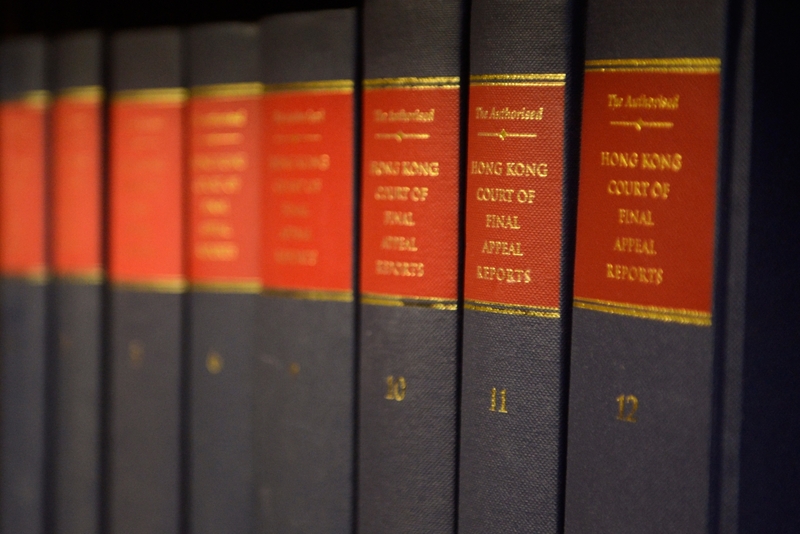 It is the duty of every barrister, whether practising or otherwise, to comply with the provisions of the Code of Conduct for the Bar of Hong Kong. The Code is aimed at promoting and maintaining the high standards of the profession. In a serious breach of conduct, a barrister may be struck off the roll or be suspended generally or for a specified period. All practising barristers are required by the Code to take out professional indemnity insurance. 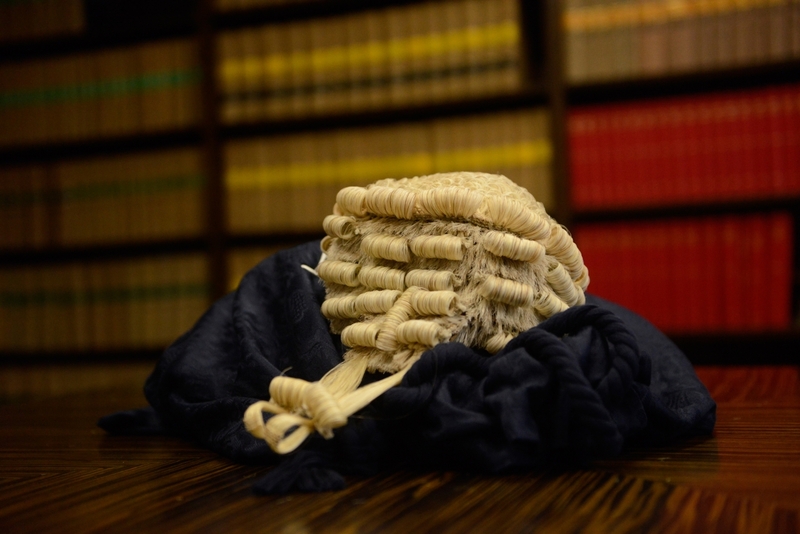 A practising barrister is bound to accept any instruction to appear before a Court in the field in which he professes to practise at his or her usual fee having regard to the type, nature, length and difficulty of the case. This is customarily known as "the cab-rank rule". However, special circumstances such as conflict of interest may exist which justify a barrister in refusing to accept a particular instruction. Access to barristers by the general public is normally through solicitors. The distancing of the barrister from the lay client helps to maintain the barrister's impartiality. Changes have recently been made so that, in some instances, barristers may also be instructed by other professionals such as accountants, company secretaries, arbitrators, taxation, surveyors, Ombudsman and Legal Aid Service Council - known as "Direct Professional Access". 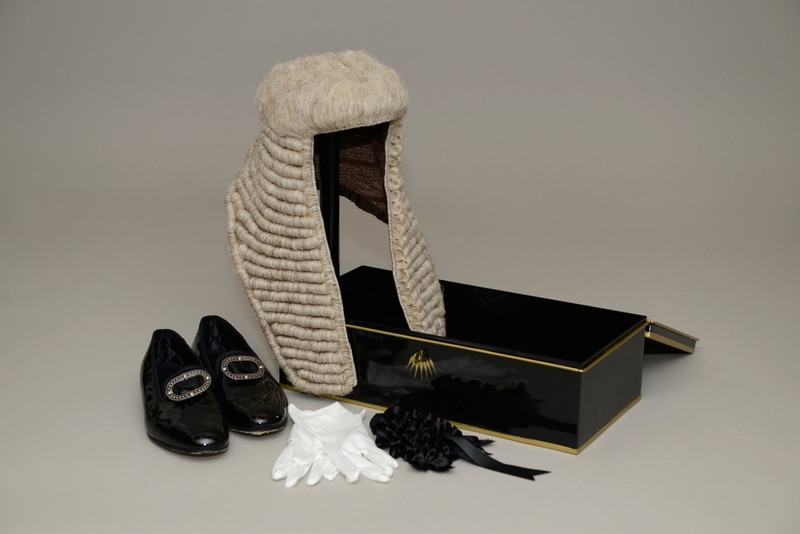 A practising barrister may be appointed as Queen's Counsel in recognition of his or her professional eminence. "Queen's Counsel" were appointed by Crown Patent on the advice of the Chief Justice in Hong Kong. All other barristers who are not Queen's Counsel are, by custom, called junior counsel or juniors. Queen's Counsel are now renamed as Senior Counsel after the change of sovereignty. As at January, 2019, there are over 1,500 practising members, including about 100 Senior Counsel. A list of practising barristers is published by the Hong Kong Bar Association and updated on a daily basis. More details about the profession can be found by clicking here. The Hong Kong Bar Association also sends representatives to international bodies and legal conferences around the world. The Hong Kong Bar Association administers two funds set up to give financial assistance to new or prospective new entrants to the Bar and a fund for the provision of such help to needy and desiring members of the Bar. The operation and administration of the Hong Kong Bar Association is carried out by 9 Administrative Secretaries headed by the Administrator, Ms. Dora Chan. It is located at LG2, High Court, 38 Queensway, Hong Kong. Telephone No. (852) 2869 0210; Fax (852) 2869 0189. Email: info@hkba.org.